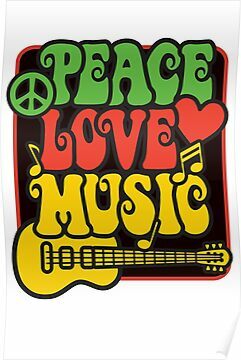 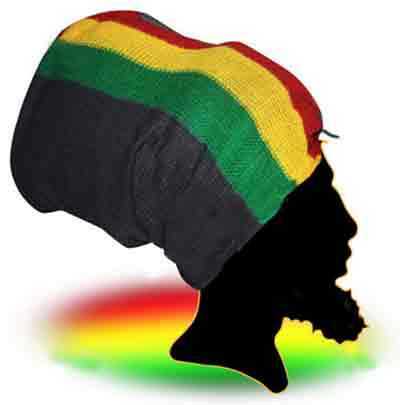 If you want to spread the one love and Rastaman vibration start with the little children. 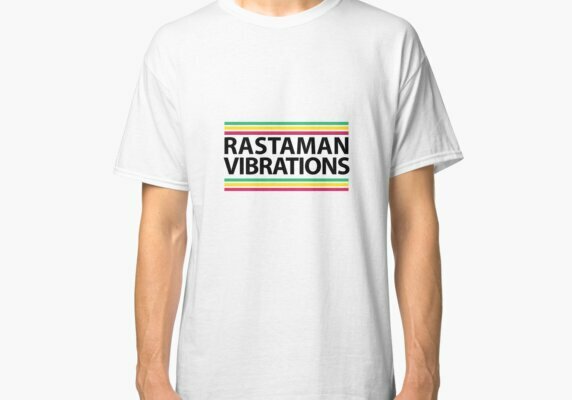 They already carry this vibration and can learn their history right from the start. 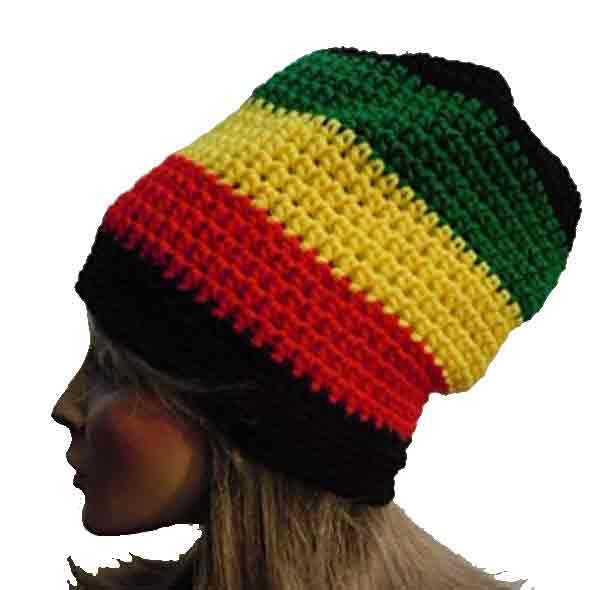 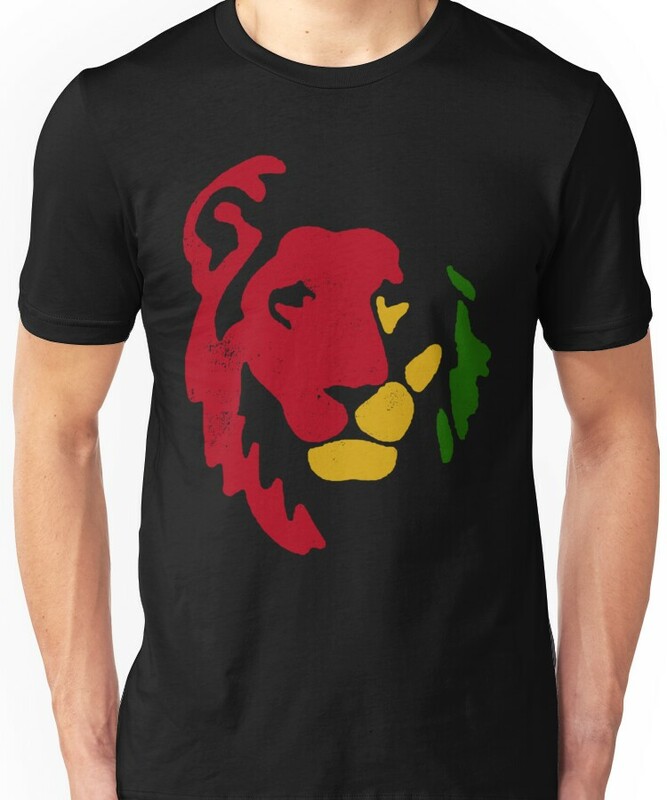 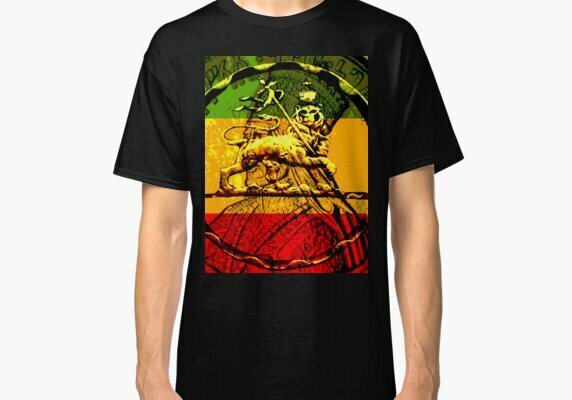 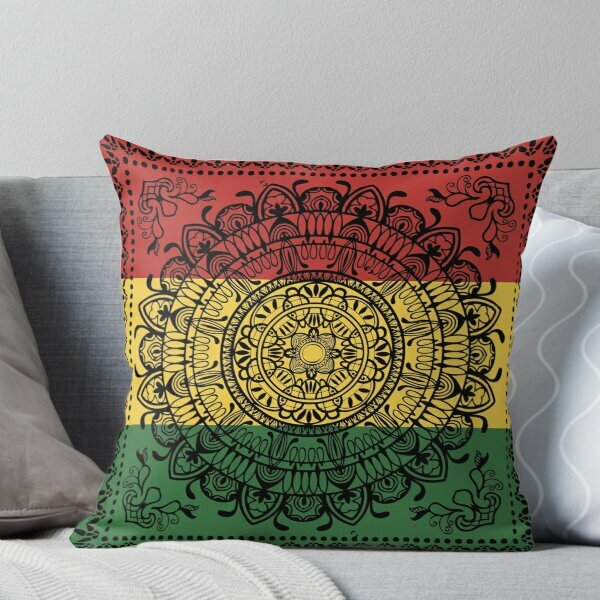 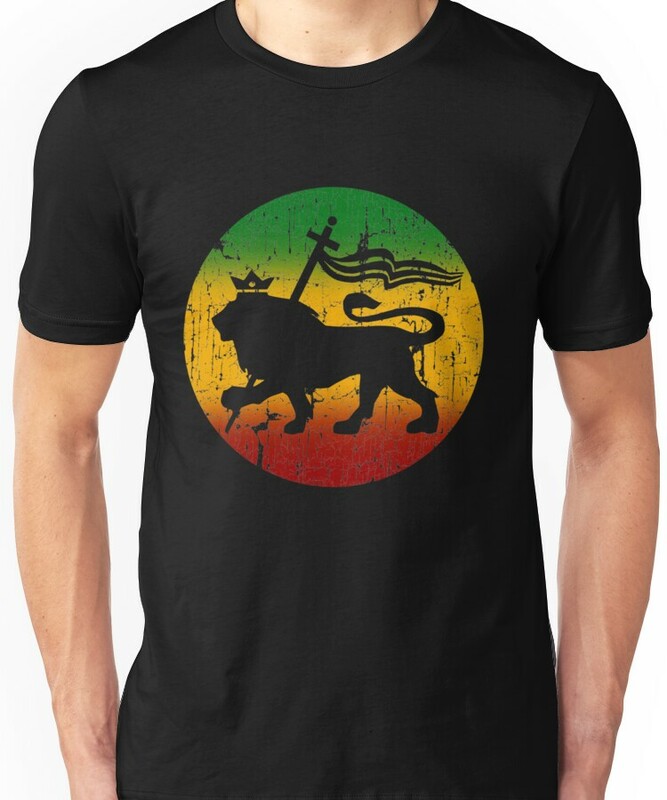 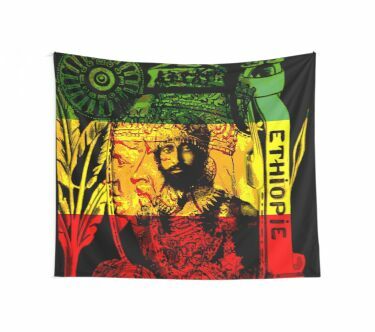 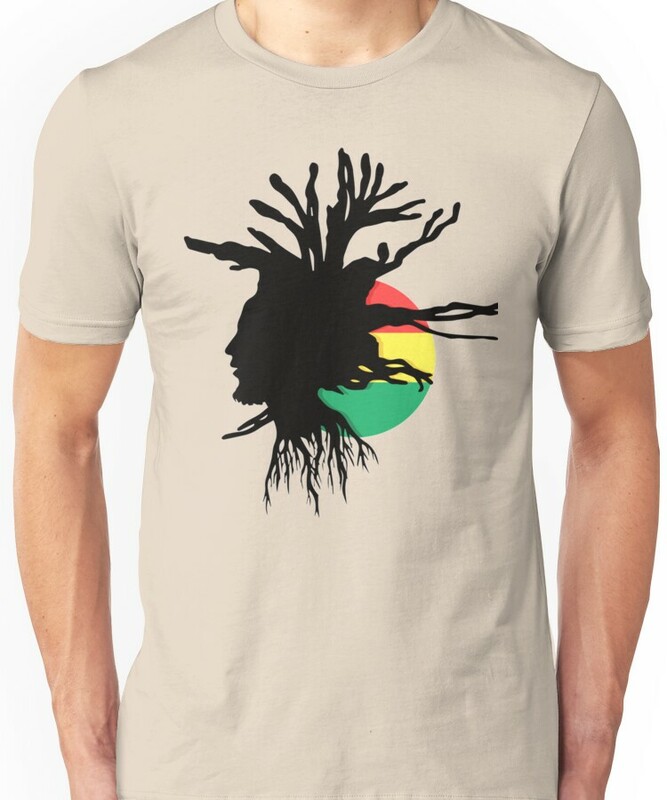 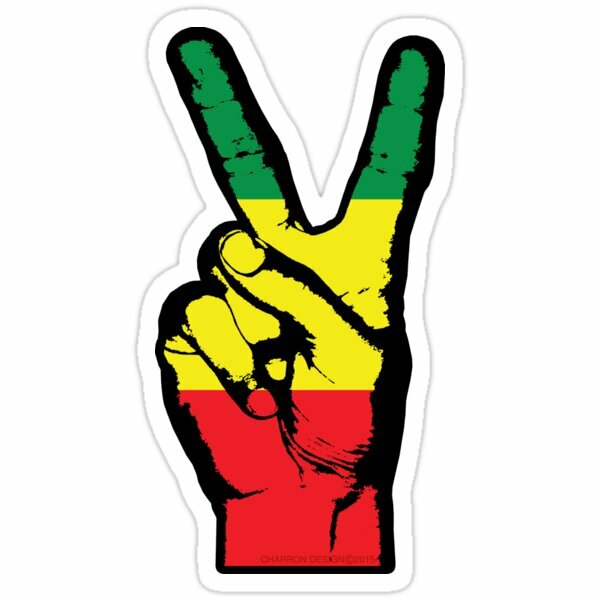 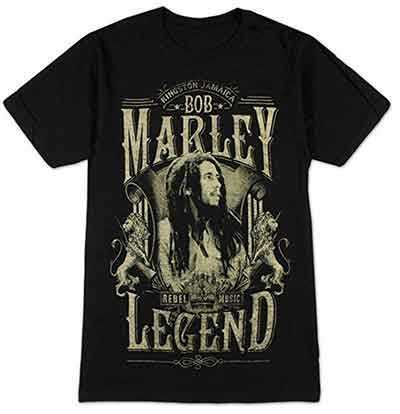 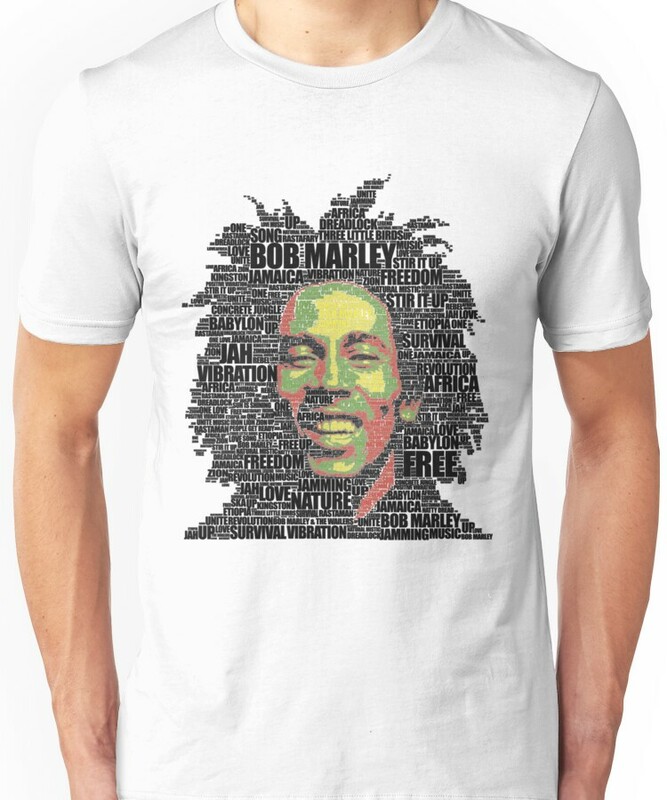 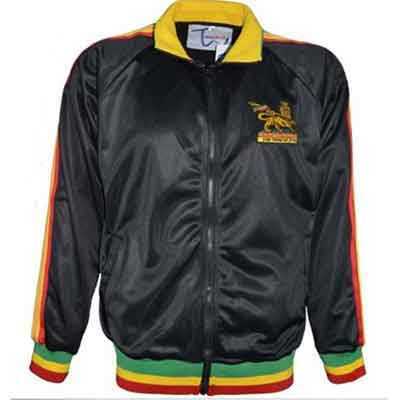 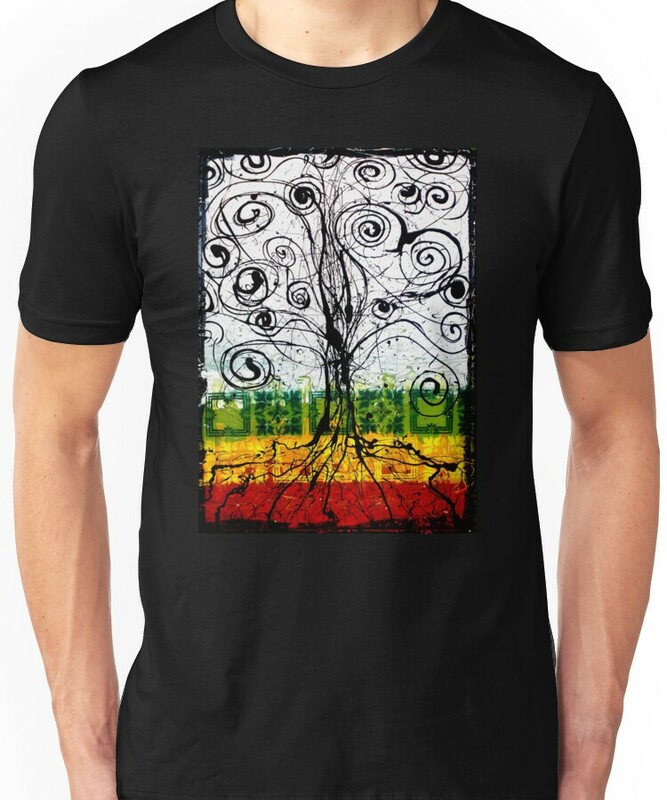 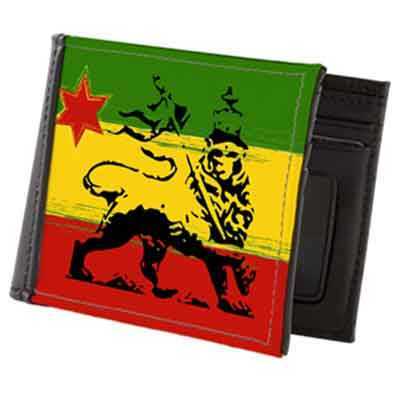 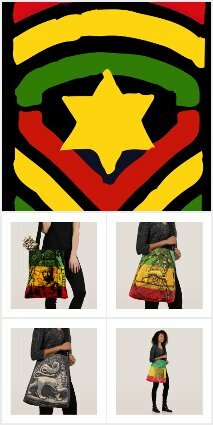 Get an original Rasta Gear Shop design or find one of our many recommended products. 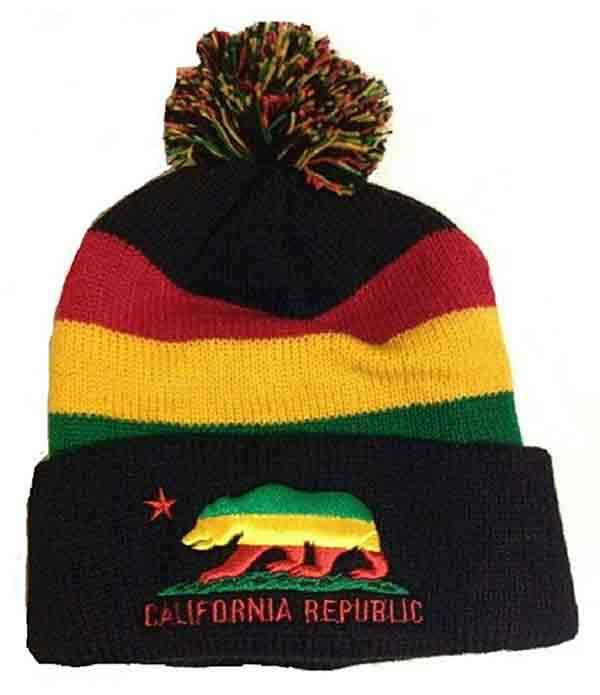 Beanies, shoes, scarves and t-shirts. 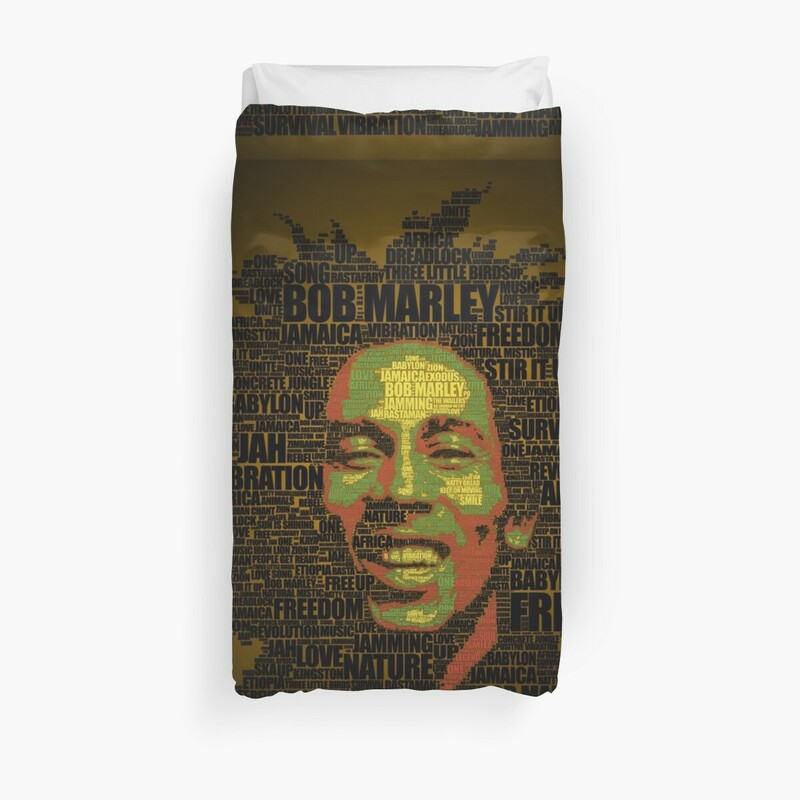 You’ll find what you are looking for here. 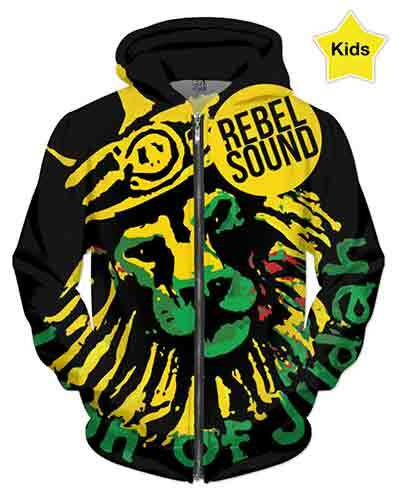 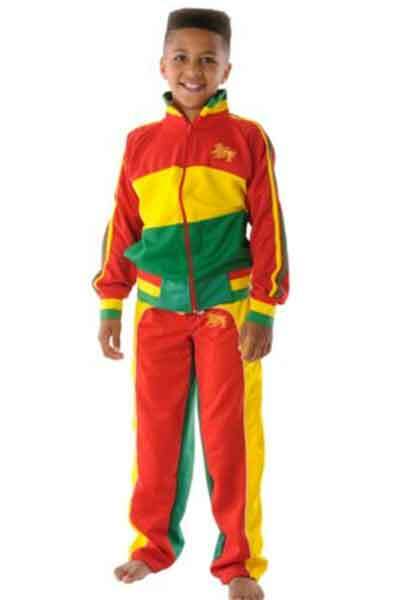 Rasta children clothing for the youth, teens, boys, girls, toddlers and infants. 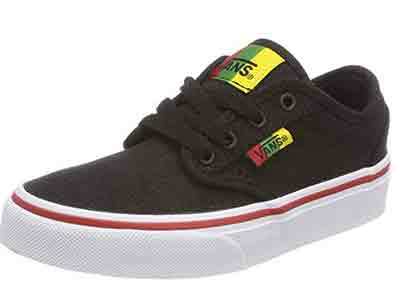 Funky gear and shoes for the kids. 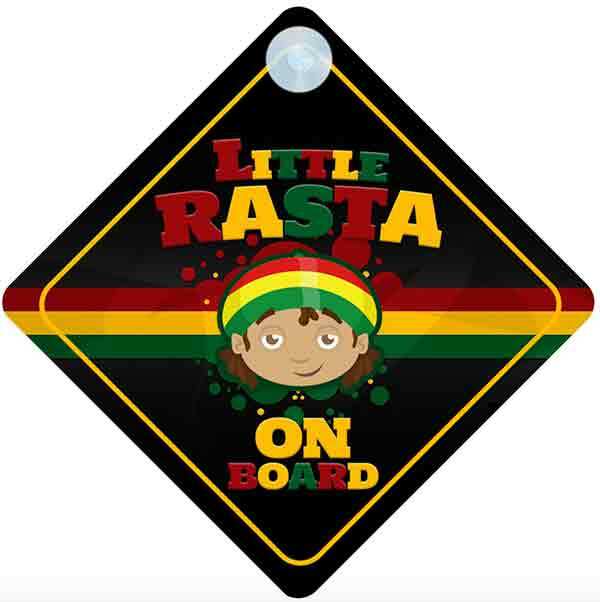 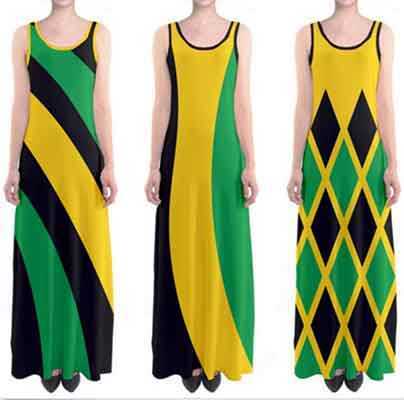 Rasta Gear Shop also recommends Halloween costumes for baby and infants.